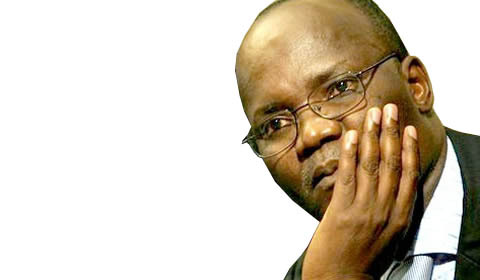 EXILED former higher education minister Professor Jonathan Moyo has reminded President Emmerson Mnangagwa of his own violent power grab after the latter was apparently targeted by a suspected bomb blast on Saturday. Commenting on the incident on Twitter, Prof Moyo said; "Today's (Saturday) explosion at White City Stadium in Byo is a tragic reminder that the use of tanks, bombs, grenades & guns by whosoever against anyone to settle a political contest is barbaric. "Nov 15, 2017 set a dangerous paradigm for politics in Zimbabwe. Violence begets violence. Sad!"